Winning a major jackpot has been, and still is, the dream of many especially during these rocky economic times. 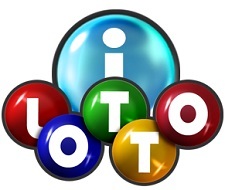 While the world economy falters, revenues for many lotto games and online lotto games are picking up as people search for that something extra. While it seems like a longshot to win, there are some things you can do to increase your chances of a victory. The easiest thing you can do is to reduce your odds. You can do that by choosing the right game to play. For instance, you can give yourself a better chance of winning by playing a traditional 6/47 lotto game instead of a Powerball or Mega Millions game. The jackpot will be smaller in the 6/47 game, but the odds of winning are shifted in your favor. There is some methodology in the selection of numbers. When it comes to playing numbers, your choices have to be balanced. For example, do not play a set of numbers from a single group. For example, don’t play all single digit numbers. Do not play all odd numbers or all even numbers. 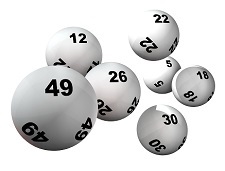 It is very rare to see all numbers in a 6/47 lotto game be even or all odd. For the best results, do not choose a set of consecutive numbers. Do not pick 1-2-3-4-5 as it is almost guaranteed to be a loser. The likelihood that five or six consecutive numbers will be chosen is slim to none. Also, stay away from choosing patterns, like a straight line or a diagonal, on your ticket.